Arabia has a rich and diverse culture which is studied by millions across the globe every year. To enable greater cultural exchange between China and the Arab states, the Ningxia International hall in Yinchuan City, China, has just been completed. 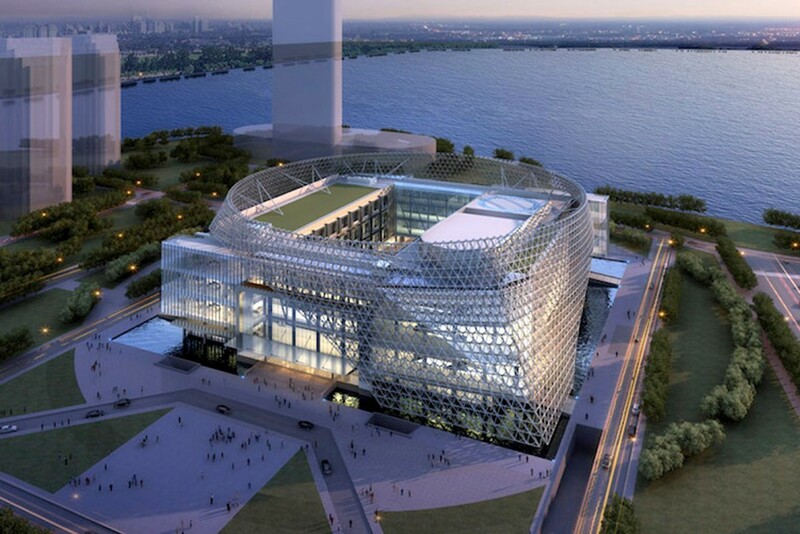 Built as the main 2015 Arab Expo venue, the 77,600 square meter project is the Arabic jewel lying at the heart of Yinchuan city. 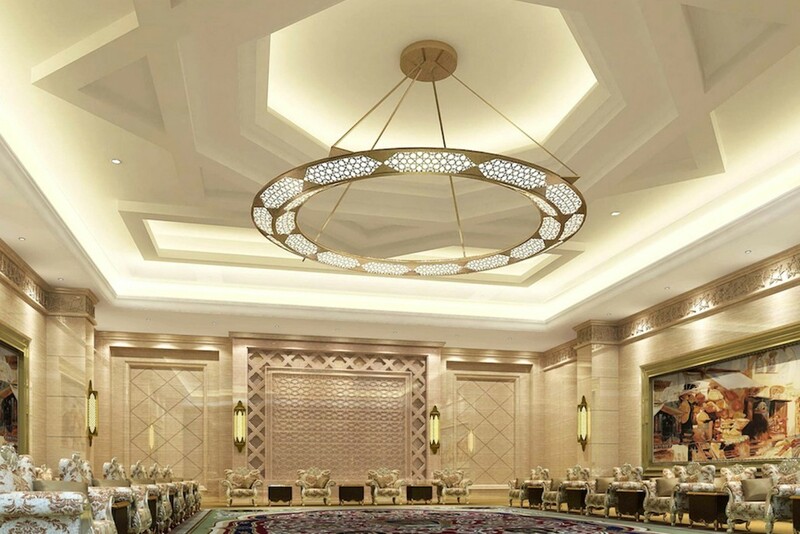 Combining a unique mix of modern Chinese and classical Moorish architecture, the hall proudly states the close cooperation between the Chinese and Arabian peoples. HDL were contacted by the hall’s project management company to automate the buildings lighting network. 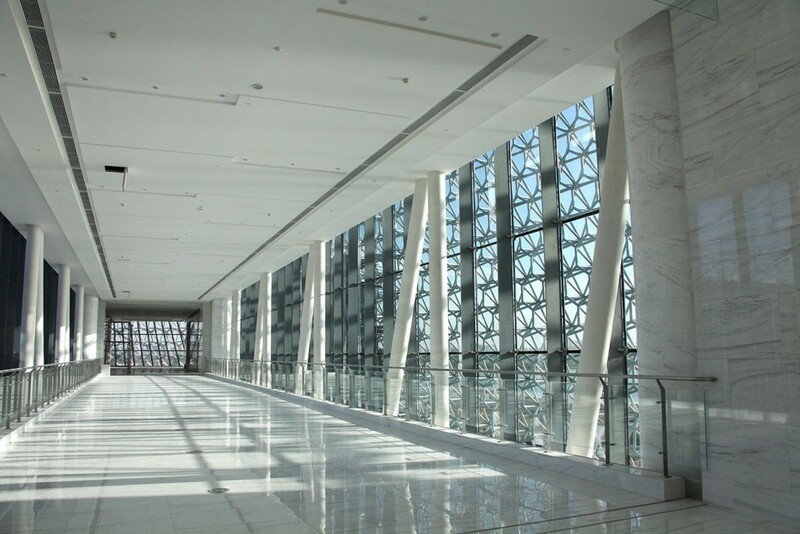 They chose to automate the buildings lighting due to two simple reasons, the first being the reduction in energy costs, and the second being simple and effective centralized management. 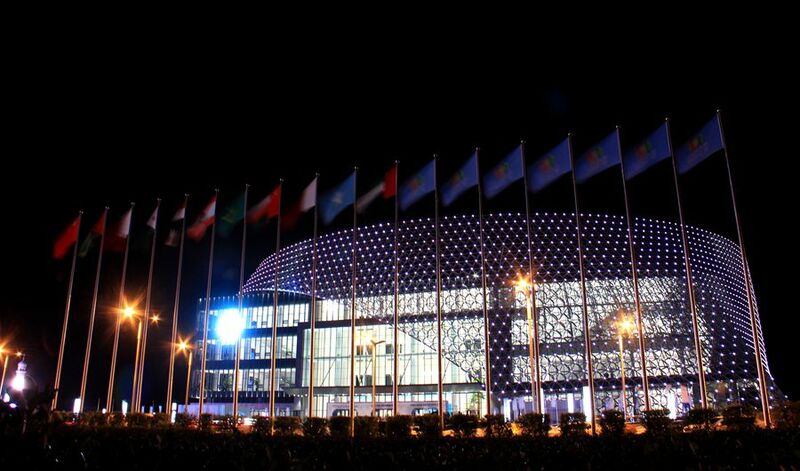 As no stranger to large scale projects, the Ningxia International hall posed no challenge for the HDL team. With a combination of touch screen panels, dry contact sensors, presence sensors, and a host of relays, the complete automation of the buildings lighting network was completed ahead of schedule. Now the building operator has central lighting control via PC or iPad, and a customizable automatic network of smart lights which activate or deactivate depending of presence detection. 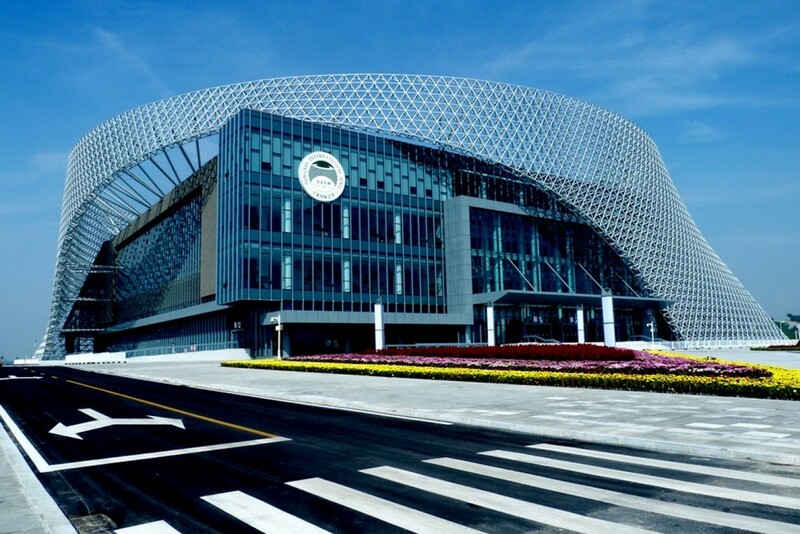 The Ningxia International hall stands not only as a monument to cross cultural communication, but energy efficiency and environmental responsibility.